To provide the ultimate cleaning service for our clients, Go Green Carpet Cleaning offers convenient pick-up and delivery service of area rugs. 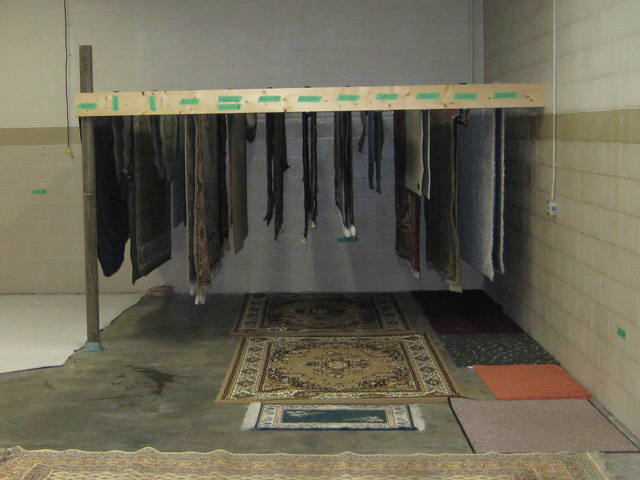 Having your area rugs cleaned at our facility, provides you with the ability to get the optimum cleaning experience your area rugs deserve. By having area rugs removed from your home to be cleaned, allows us the time to identify the material type of your rug, identify any stubborn stains that may require extra attention, select the right cleaning product and method for your rug, and properly dry your rugs before returning them to you. This is just one of the many ways Go Green Carpet Cleaning helps make their clients life a little bit easier.